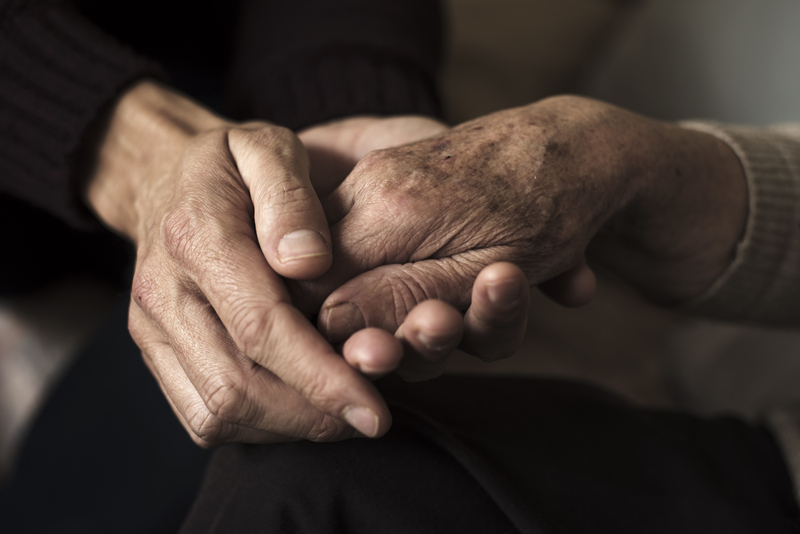 More than half-a-billion dollars has been committed by the federal government to support aged-care funding, with the announcement coming one day before the start of the aged care royal commission which is set to place the industry under the microscope. Scott Morrison said the $662 million package will be spent across a range of initiatives, including $282 million to help support up to 10,000 people continue living in their own homes for longer. While $320 million will go directly towards aged care providers. The funds will be spread over a range of aged care facilities, including care for veterans with mental health conditions. The commission has been described as "a once-in-a-lifetime opportunity to create a better system of care for elderly Australians" by Royal Commissioners Richard Tracey and Lynelle Briggs (lead image). 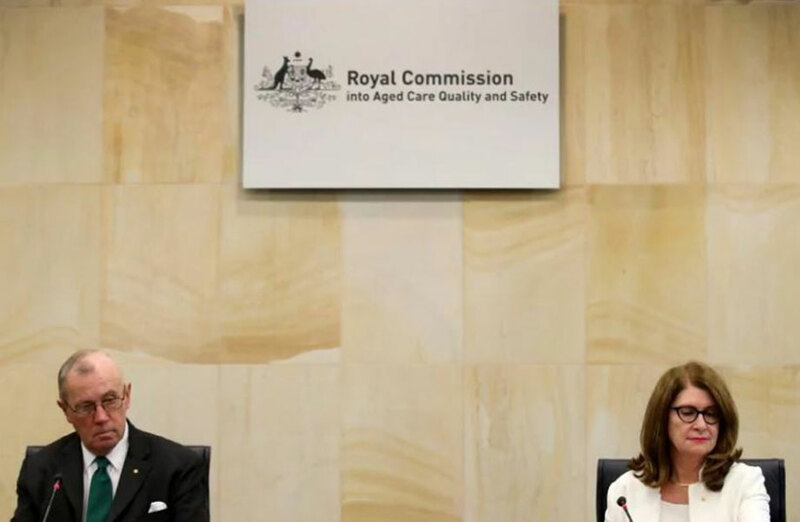 Disturbing cases of elderly abuse in aged care services prompted the Royal Commission, which heard its first witness today. Aged and Community Services Australia (ACSA) chief executive Patricia Sparrow expects the inquiry to shine a light on many complex challenges that have previously not been talked about. “It’s hard for many of us to talk about ageing, but that’s what we need to do as a nation if we are going to improve the system and make it sustainable into the future,” Sparrow said. Stocks in aged care providers dived when the announcement of the Royal Commission into the aged care sector was made by the prime minister in September last year. ASX-listed aged care providers Regis, Estia, Japara and Aveo lost nearly $500 million in combined market value on business close the day following the announcement, with stocks tumbling as much as 21 per cent. Aged Care minister Ken Wyatt said this latest plan is “outside of what will come from the Royal Commission”. The latest funding announcement comes after the government’s $550 million in new funding pledged in December. That package was for elderly Australians with high-level care needs, and also included 10,000 home-care packages, although the latest announcement covers all care levels.